Success of DataFromSky in Innovation contest! 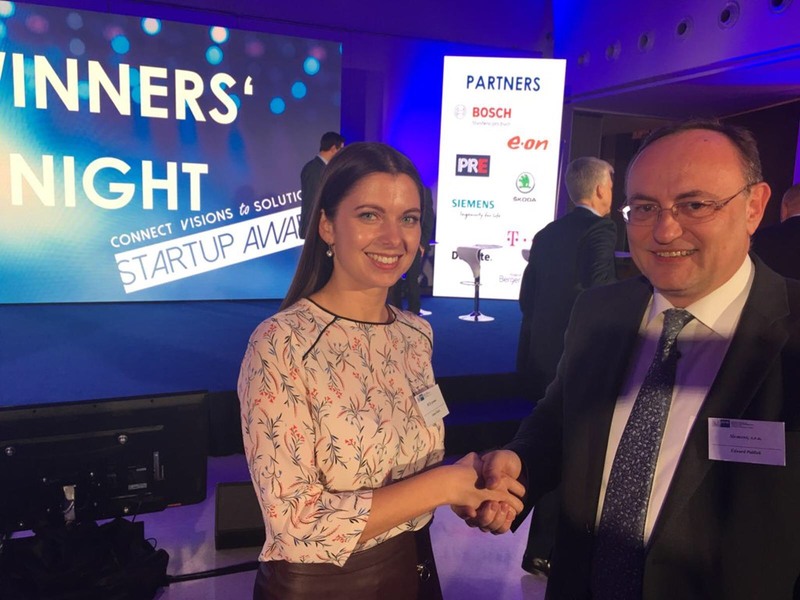 We, at RCE, are proud to announce that we have succeeded in a start-up contest “Connect Visions to Solutions”, organized by German-Czech Chamber of Industry and Commerce. This competition was oriented on innovative products, services and business models in field of an intelligent infrastructure, including topics such as smart mobility and traffic, energy, smart parking, E-Mobility or intelligent buildings. The competition was supported by big key players in innovative solutions such as Bosch, E.ON, PRE, Siemens, Škoda Auto, T-Mobile and Deloitte. 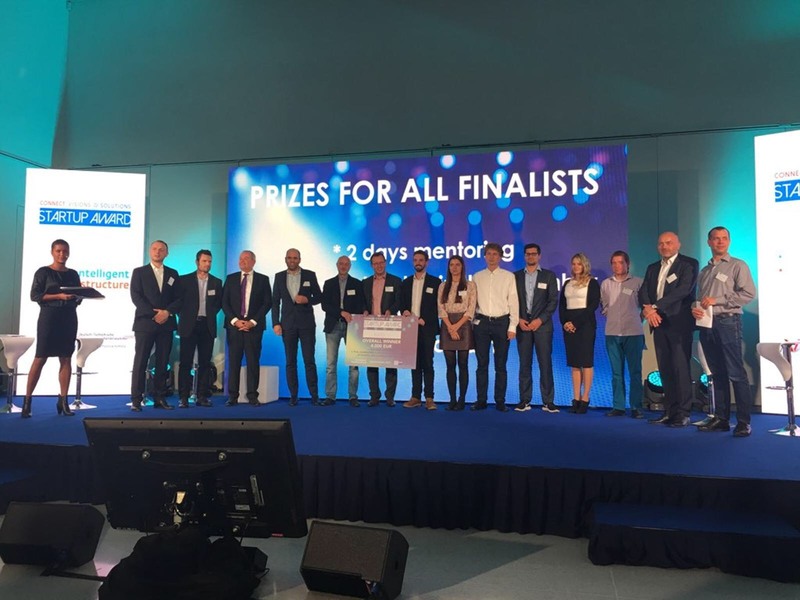 We got to the Top 6 finalists and beat other 85 competing start-ups from the whole Europe! 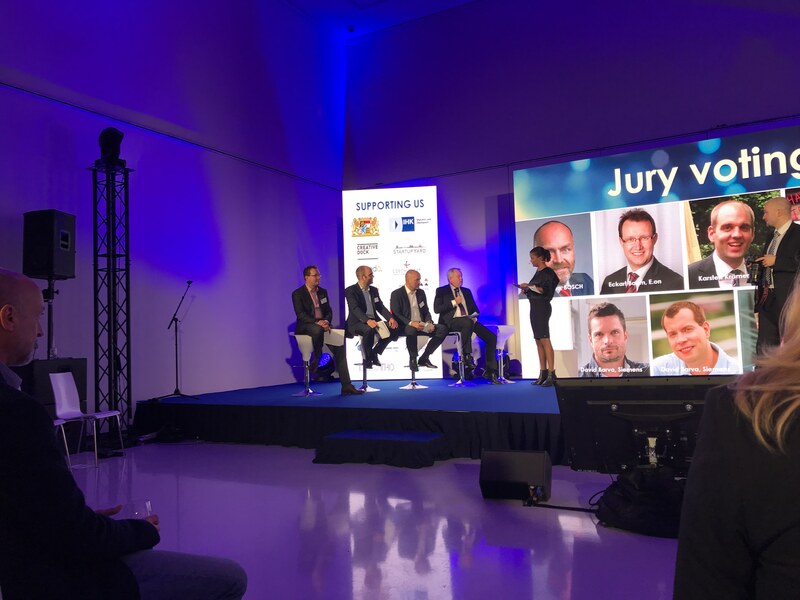 We have been chosen by Siemens to take part on the Winner’s night, which was held on 23/11/2017 in Manes Gallery in Prague, and to present DataFromSky concept in front of the jury, investors and other companies and start-ups. We would like to thank for this great opportunity and for seeing a great potential in what we are doing. Although we did not win, we caught lot of attention and positive feedback!